Home Entertainment This Is What The Popular Indian RJs Look Like!! A traffic jam or an old shop on the highway, the radio is the company that would never leave you. Though once forgotten, the Indian Radio is back and with a bang with these famous Indian RJs that have you hooked totally! Not just her voice, but every word spoken will make you dig deeper towards the FM. Traditional yet modern, this RJ is one bold woman! His social messages are a hit and get shared uncountable number of times. The mirror of the soul as he is fondly called, this RJ is one intelligent lad who can fool anyone! 3.RJ Pritam – Gyarah Say Do, Bhabhi ka Show! The constant companion of the Indian Housewife’s in the afternoons, this RJ can answer the most complicated household problems with ease! 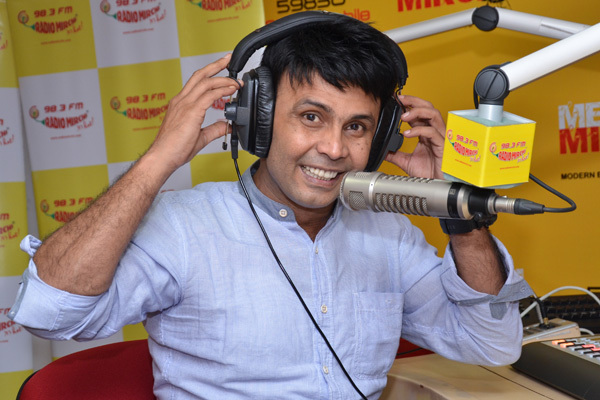 4. RJ Sarthak – Radio Dikhta Hai! No one knows how to constantly talk except him. The breathlessness can even be noted but he refuses to stop talking no matter what! This guy is totally cute, not just in the way he looks but of course with how he speaks! If you know dark humour and pun intended, this is the chap you will bowl you over! 6. RJ Raunac – Mein Baua Bol Raha Houn! 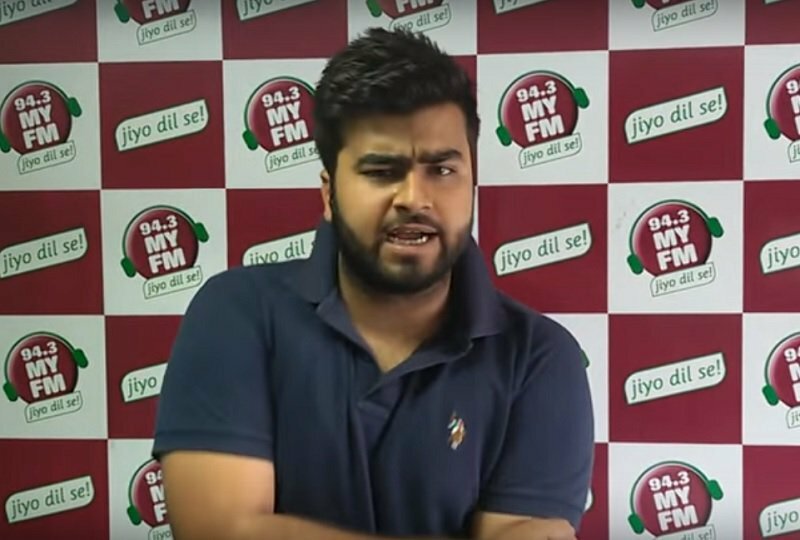 This one took the RJ of the year award and was named the most irritating Kid … need we say more! This voice can still be recognized throughout the country. 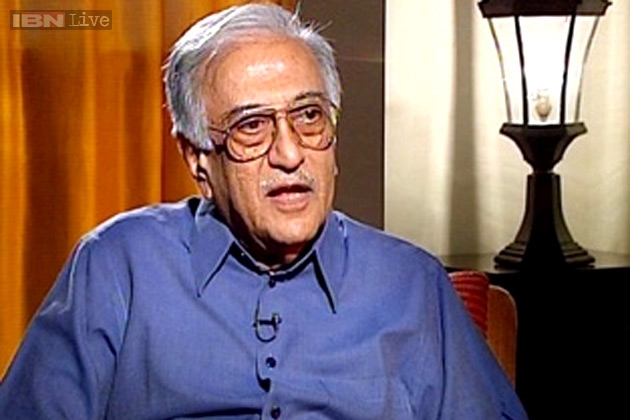 The heavy tone and the perfect enunciation made this man’s “ mein amin sayani bol raha houn” a national statement! Did we forget to mention that had Amitabh Bachchan not been rejected for his heavy voice, he would have been an RJ with Akaash Vani too! Previous article7 Strange Places In India That Completely Defy Logic And Scare You! Next article7 Indian Dishes We bet You Never Knew Of! How many have you tried?